Bridger Builders is rescuing one of Bozeman’s most endangered buildings. 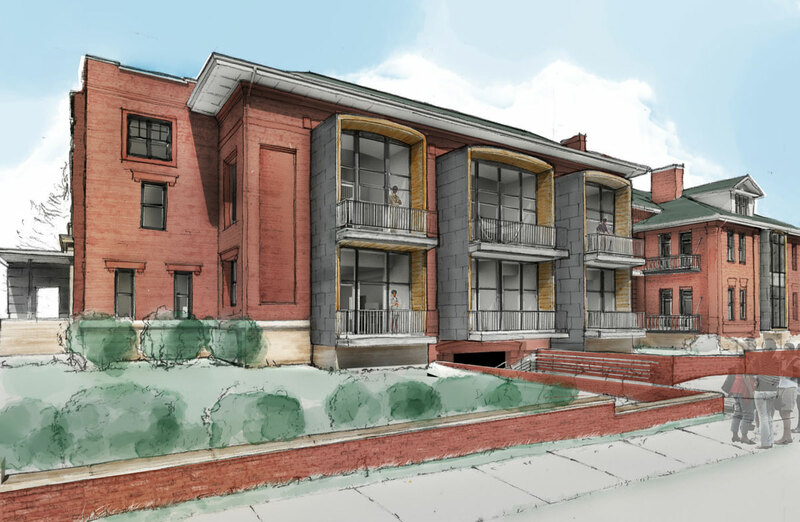 The adaptive re-use of the former East Willson School will fill the building with life as 17 small custom residences are created in downtown Bozeman. This week, Bridger Builders launched the official Willson Residences web page (willsonresidences.com), where you can learn more about the building, the units and the team. 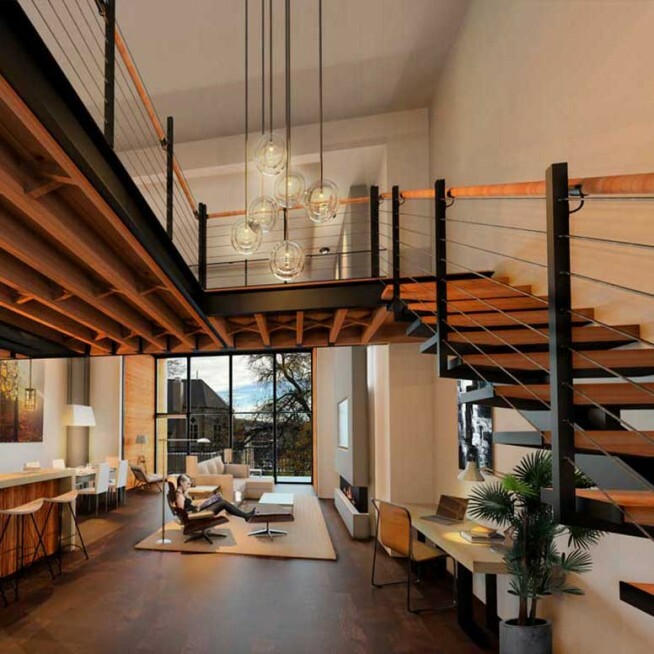 The Willson Residences will provide an opportunity for contemporary loft living with a very important and elusive real estate consideration: location, location, location.